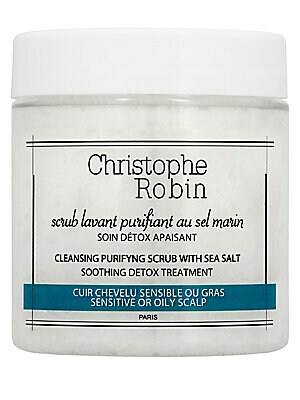 A detoxifying shampoo enriched with sea salt to deeply cleanse and soothe sensitive and/or oily scalps while delivering essential hydration to the scalp. Apply on wet hair. 2.7 oz. Made in Italy. Cosmetics - Haircare. 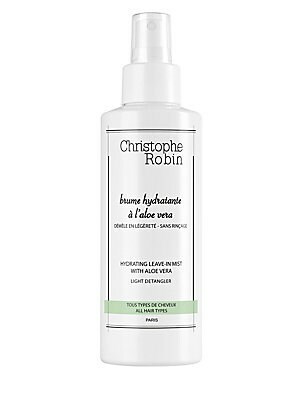 Christophe Robin. 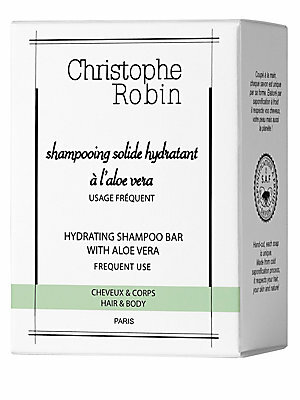 A gentle, rebalancing and soothing shampoo for any scalp concerns: oily roots, dandruff, sensitive scalps. Apply on wet hair. 13.5 oz. Made in Italy. 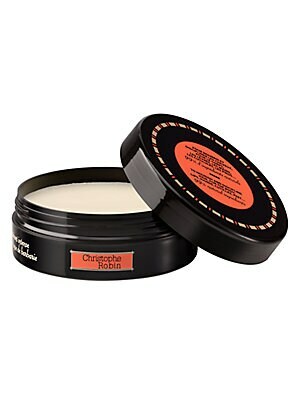 Cosmetics - Haircare. 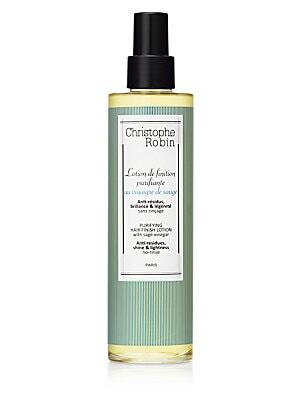 Christophe Robin. 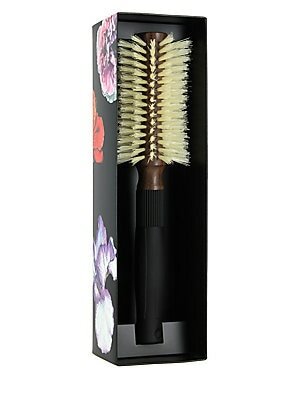 A hair brush made with 100 percent natural boar bristles and wood that is ideal for medium-length and longer hair. Made in France. Cosmetics - Haircare. 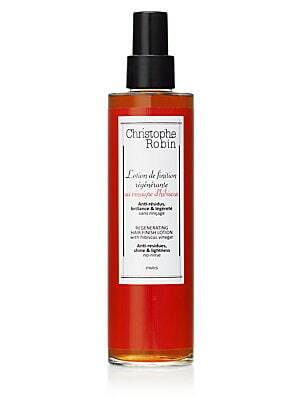 Christophe Robin. 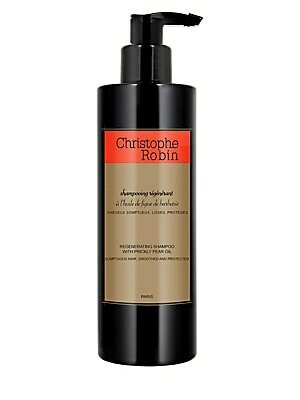 A natural smoothing shampoo with the benefits of prickly pear seed oil to repair, nourish, and provide radiance to hair. Apply on wet hair. 13.5 fl oz. Made in Italy. 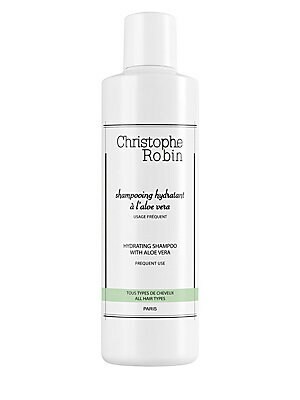 Cosmetics - Haircare. 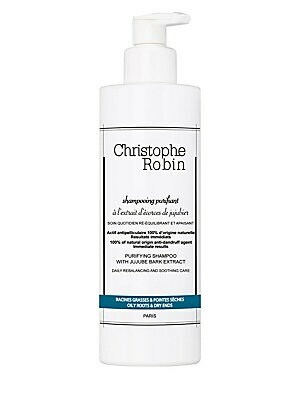 Christophe Robin.